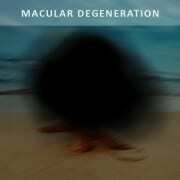 Macular Degeneration Facts: The macula is a small area of the retina. It is highly sensitive and produces detailed, colour images in the centre of the field of vision. 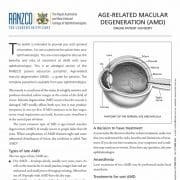 Macular degeneration (MD) occurs when the macula is damaged. MD usually affects both eyes, but it may produce symptoms in one eye first. 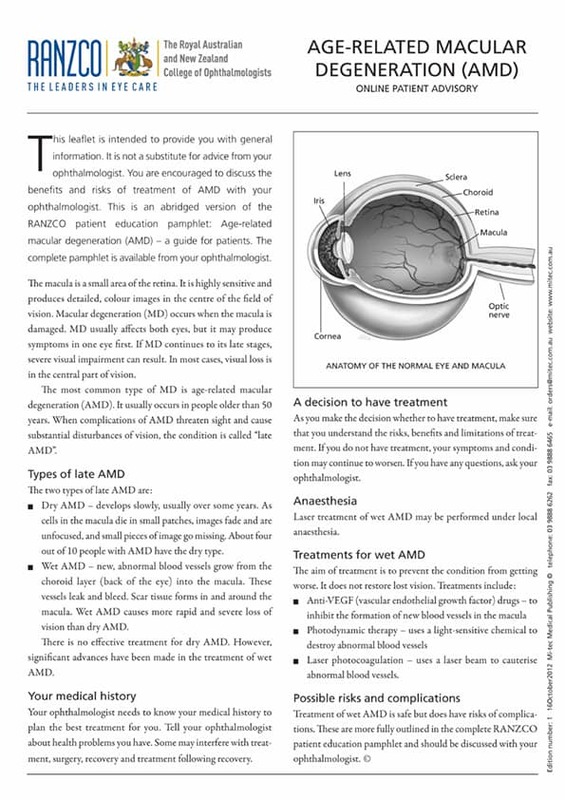 If MD continues to its late stages, severe visual impairment can result. In most cases, visual loss is in the central part of vision.